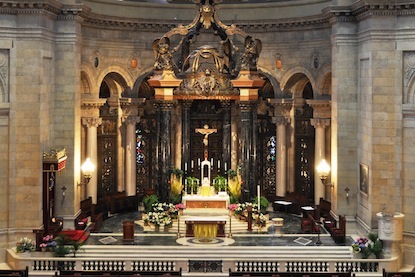 What is the Cathedral Young Adults? Cathedral Young Adults (CYA) is a group for singles or couples ages 18-39 that offers various spiritual, social, and service events every week. For more information, see our About Us page. Do you have to be Catholic to come to CYA events? No. Everyone is welcome at our events, whether or not you are Catholic. Is CYA a singles group? CYA is not a singles group. Our group is for any young adults, both singles and couples. How many people come to CYA events? It varies depending on the event. Generally on Wednesday nights there are 10-20 people and at sports night there are 20-40 people. During Theology on Tap there are 100 or more people. When is Theology on Tap? Theology on Tap is a 6-week speaker series held twice a year, once during the winter and once during the summer. See our Theology on Tap page for more details. Do you have CYA events other nights of the week besides Wednesdays and Fridays? 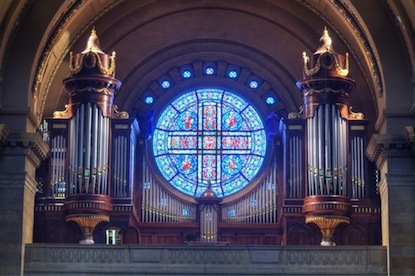 We have found Wednesdays and Fridays best fits the Cathedral's weekly schedule, but there are some events that occur on other days throughout the year. See the Calendar for all our upcoming events. What is the Core Team and how do you join the team? The Core Team is the group of members who are responsible for planning and running events. The Core Team usually meets once per month, see the Calendar for our upcoming meetings. See our Core Team page for current members and for more information on how to get involved. The group started around 2003 and began as informal get-togethers of young adults. How do I receive the email newsletter? You can subscribe to our email newsletter here. 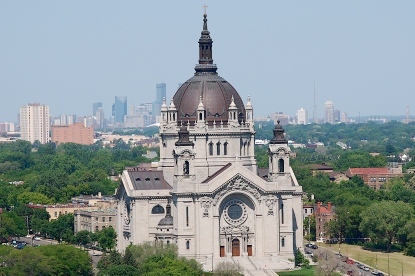 You can also email us at cya@cathedralsaintpaul.org and ask to be placed on our mailing list. Hayden Hall is in the north end of the lower level of the Cathedral. 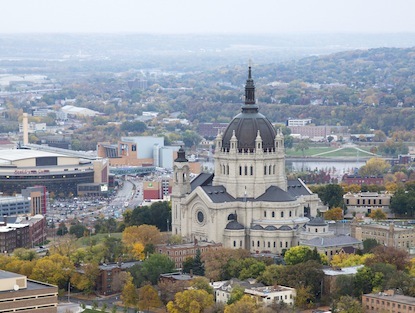 You may park in the Cathedral parking lot, which is across Selby from the Cathedral. To get to Hayden Hall, cross the street from the parking lot, enter the door to your right at the bottom of the stairs. Walk past the info desk (on your right). On your left there will be a staircase. Go down those stairs and follow that hallway back to Hayden Hall. 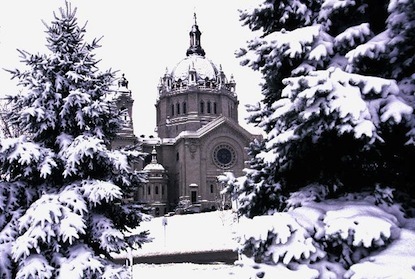 If you have any other questions, please email us at cya@cathedralsaintpaul.org.